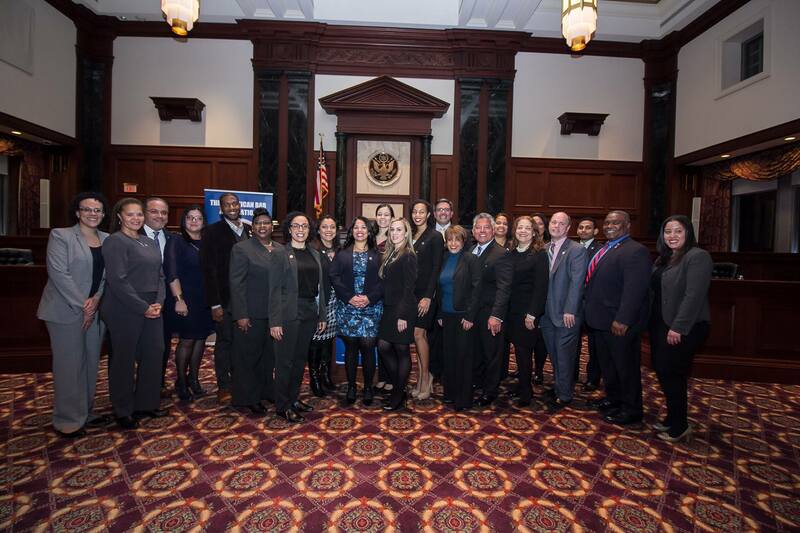 The Dominican Bar Association's Board of Officers and Directors was sworn in on January 17, 2017. 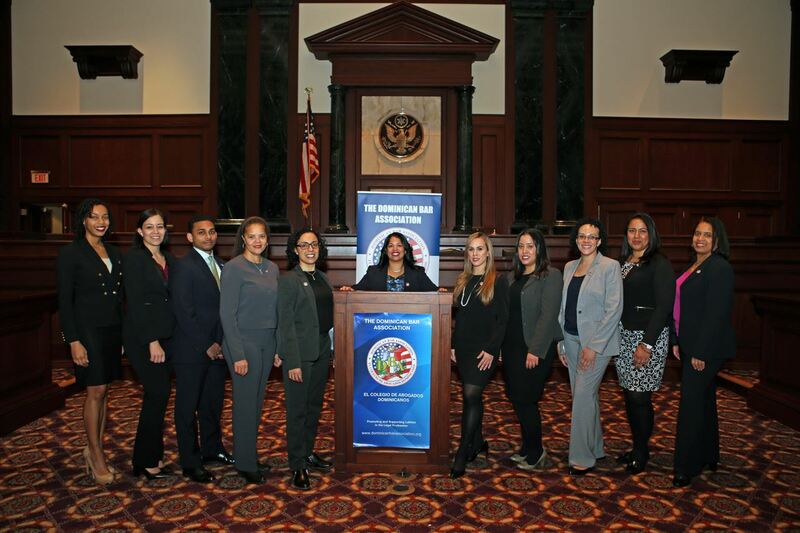 The Honorable Manzanet-Daniels, Associate Justice of the New York Appellate Division, First Department performed the swearing-in ceremony which was particularly significant to incoming President Vianny M. Pichardo as she interned with Judge Manzanet-Daniels 10 years ago and the Judge has been has been a constant source of support and encouragement to her and many other young attorneys. The Board was also honored to have opening remarks by the Honorable Roland T. Acosta, Presiding Justice of the First Department and founding member of The DBA who inspires many with his accomplishments and incredible humility as the highest ranking Dominican Jurist. They were also honored with opening remarks by Congressman Adriano D. Espaillat, the U.S. Representative for New York's 13th congressional district and the first Dominican and first formerly undocumented immigrant to ever serve in Congress. Each spoke about the important roles of attorneys in elevating and supporting our legal community and community at large. This event was graciously sponsored by Anderson Kill P.C. Big thank you to Elizabeth Vega and Judge Daniels for their help.